So A. M. Sohma books still have the same humor, same characters, same morals, same standards…it’s just that the romance is a little slower to develop. 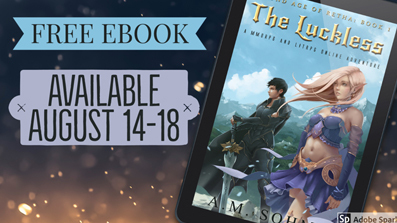 Some of you are still a little leery of A. M. Sohma books, considering the only series–The Second Age of Retha–I have out is something called “LitRPG,” which is basically a fancy genre name that mean the story takes place inside a video game. 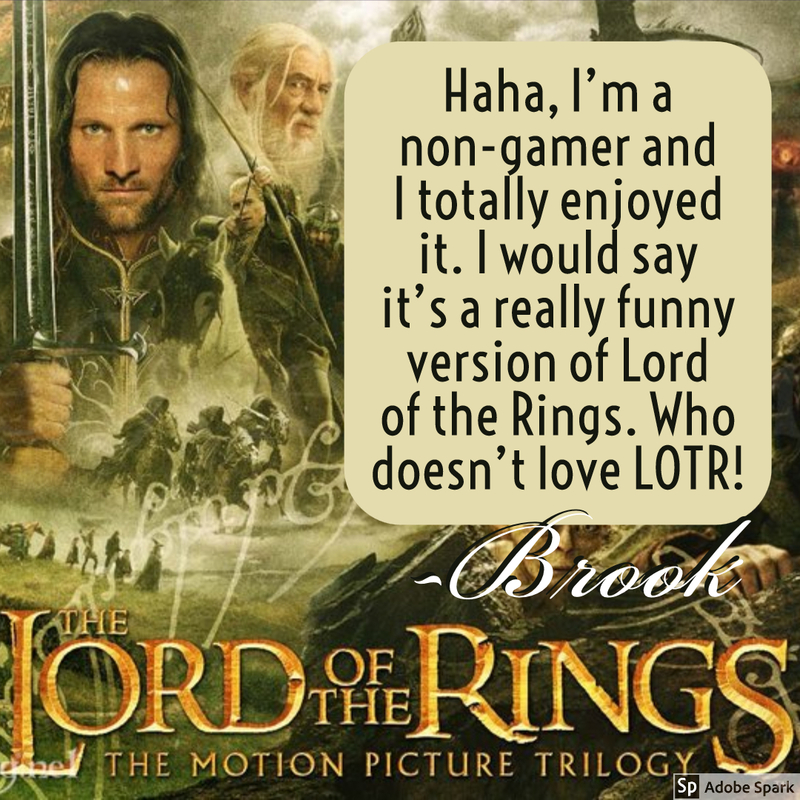 But although the setting is a video game, you do not have to be a gamer to understand (and laugh at) the story! Check out the images to see what some fellow Champions had to say about the series. If you still decide to pass, no hard feelings. 😉 I do understand that this series won’t be for everyone. So I do hope you’ll give The Luckless a try, and if you do I really hope Kit and her crew make you laugh. Until the next post, thanks for reading! What a rollercoaster of emotions! I just finished reading the two first books of the Age of Retha. I needed a moment to sort out the mix of emotions that followed with the realisation of a delayed but soon upcoming 3. book yet it still being an ongoing series for some time 😉. I knew I’d like the Age of Retha but kept putting it off while trying to catch up with K.M Shea’s work. Which I love too. Naturally. So, onwards to Royal Magic while eagerly waiting for September. Thank you for writing such wonderful books! So, I am not a gamer, at all. But I love The Second Age of Retha! I love Kit’s sarcastic humor, and her ability to swar proficiently that makes me laugh instead of cringe. I introduced the series to so friends of mine that are gamers and they loved it, in fact I got in trouble for getting them into a series that was not completed and that they would have to wait for the rest. We are eagerly awaiting September and a release date. I never thought I would be so interested in the adventures of a character named Kitten Lovemuch but I can’t even recall how many times I have re-read the first two and I am excited that there are three more to come. Awww, thanks for the recommendation, Abbey! I heartily second Abby! 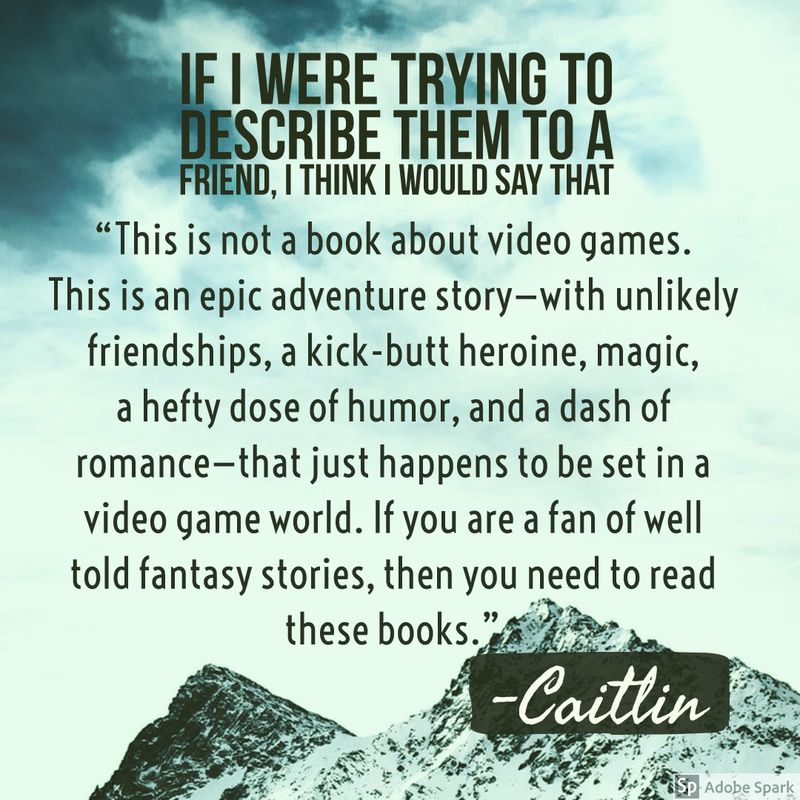 Not a gamer, and eagerly awaiting more books, because these combine the best aspects of fantasy, realistic characters, and watching someone else play a video game 😉 (a thing I sometimes enjoy, but it’s a terrible thing when I try to “drive”). I love the Age of Retha series so far, the problem is I want to binge read everything to the final end. But instead I must be patient and wait for the Final Battle!